No event is going to be complete with any plan. You should remember that it is best to plan everything so that you won’t have any problem. Set a definite schedule every month and let your kids know about it. Tell them that it’s Mom and Dad’s time so that you can have your privacy. Now that you have a plan, you can choose an area where you can snuggle. Choose a place with soft pillows. You can also make it more comfortable by adding a few cushions with different designs. The important thing is that you make the area as pleasant as possible. You can start by setting the mood in your living room. You can dim the lights and add a few fragrances to give the place a more romantic feel. 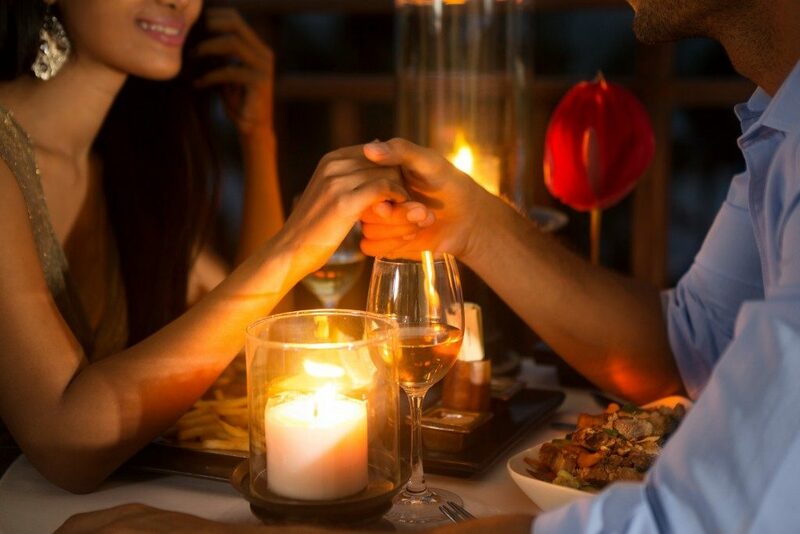 And what better way to do so than by lighting up a few aromatic candles to create a romantic focal point. You can choose candles with varying heights and colours. Make things even more special by recreating a scene from your favourite novel or movie. Recreate your fantasies as if you were the main characters. Not only is it romantic, but it will be fun as well. You can even wear the same clothes as the actors in the movie. After watching a movie, you can now have a romantic massage with your partner. You can set the scene with the right kind of music while dimming the lights. You can move your hands and follow the rhythm of the music to make it romantic and more enjoyable. Both men and women can appreciate good food when they see it. With that in mind, why not try to set the table and make a few romantic confessions over a glass of wine? You can prepare dishes that you both like or order them online. Although there are a few dishes that are quite easy to make, not everyone has talent in the kitchen. In the end, these are only a few things that you can consider when organising a date at home. You do not need to spend lots of money or have a grand estate to spend some quality time as a couple. One of the best things about having a movie night is that you get to enjoy each other’s company without worrying about other people. You can also check a few online sites and magazines to get more brilliant ideas.